Booker T. Washington’s book, Up From Slavery, was published in 1901 advocating education and land ownership for African-Americans to obtain social, political, and economic parity in America. This became Oliver Jackson’s inspiration to seek a farming colony large enough to accommodate at least 200 African-American families. In 1910 Jackson filed a desert claim for 320 acres in Weld County and his dream becamse a reality. 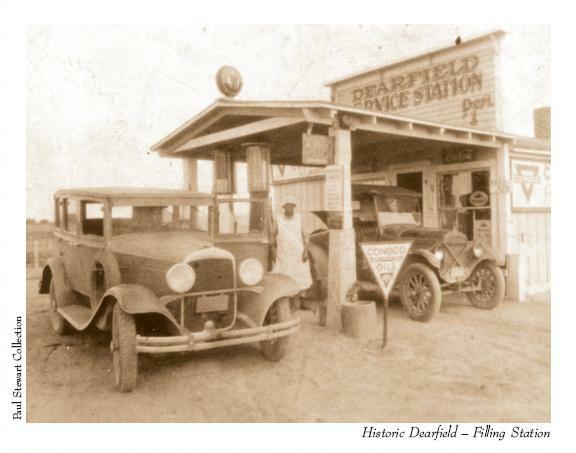 Named Dearfield, after the sentiment that the community would be “dear to us,” this African-American community experimented in dry land farming; a new and evolving science based on soil and water conservation. By 1911, seven families called Dearfield home. By 1915, the community included 44 wooden cabins hosting 27 families with 595 acres under cultivation. Dearfield also had a concrete block factory, lodge hall, church, restaurant, grocery store, and boarding house. Success was foiled by the Great Depression and the Dust Bowl; by 1940 only twlve people remained. The last resident of Dearfield left the community in 1973. Dearfield today is a National Historic District, but had fallen into disrepair and was threatened by demolition by neglect with many buildings vacant at the time of its listing on the Most Endangered Places. In 2000, then State Senator Gloria Tanner introduced and subsequently passed Senate Bill 170, which appropriated $250,000 in state appropriations to create a plan for the site and stabilize the home of its founder, O.T. Jackson. 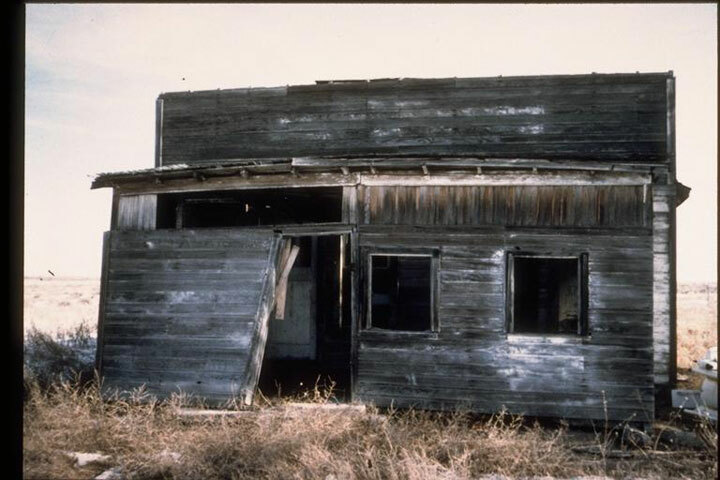 Stabilization of the home was completed in 2002 through a partnership with the Black American West Museum & Heritage Center, Colorado Preservation, Inc., and Colorado State University’s Architectural Preservation Institute. An archaeological study was completed on landholdings of the Black American West Museum in the district. Plans for maintenance, security, and acquisition have been completed. 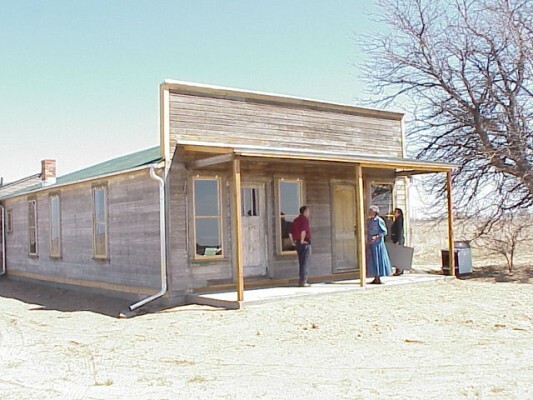 the State Historical Fund granted $34,000 to the Black American West Museum and Heritage Center for an acquisition and maintenance plan on the properties. Colorado Preservation, Inc. and the Black American West Museum worked with owners of one building, the historic filling station, to stop demolition and donate the property. AmeriCorps worked with the Dearfield group holding a clean-up day to stabilize the buildings. In November, 2004, the museum was able to acquire another lot by paying back taxes owed to Weld County. Colorado Preservation, Inc. is working with the Black American West Museum to acquire additional property in the historic district so that the museum can develop the site for interpretation. CPI has also recently submitted an amendment to the National Register that would include the filling station as a contributing building within the designated district. Even though the buildings have further deteriorated with time and ten new homes were built on the original property, organizations are coming together to save the site with road signs and interpretative markers currently in the works. Recent visits to the site have made it clear that works needs to be done. While the ongoing archaeological research is occurring, little is being done to protect or maintain the standing structures. One of the restored buildings is open to the elements and vandals. Partners expressed interest in developing interpretive signs for the site.